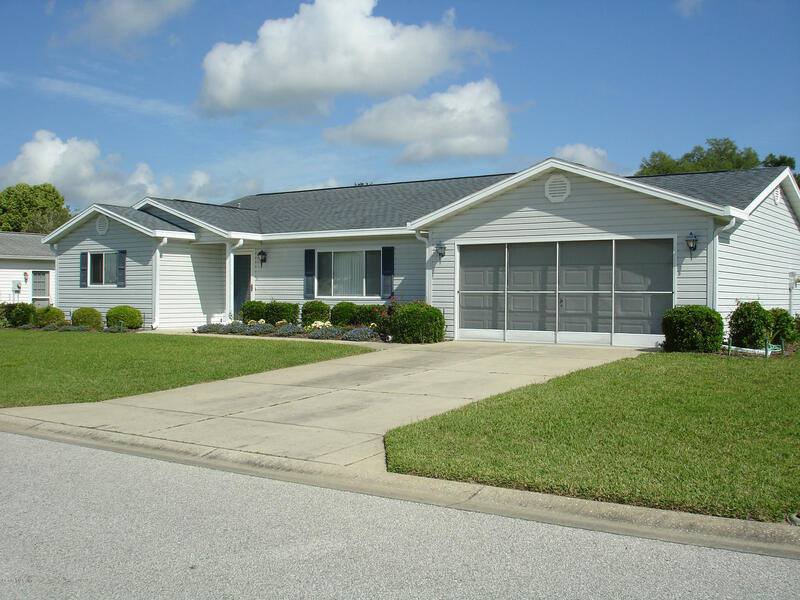 9837 SE 175 Place, Summerfield, FL.| MLS# 554141 | Spruce Creek Realty...Retirement Communities in Florida, Resale Homes In Spruce Creek South, The Villages, Stonecrest, Del Webb. 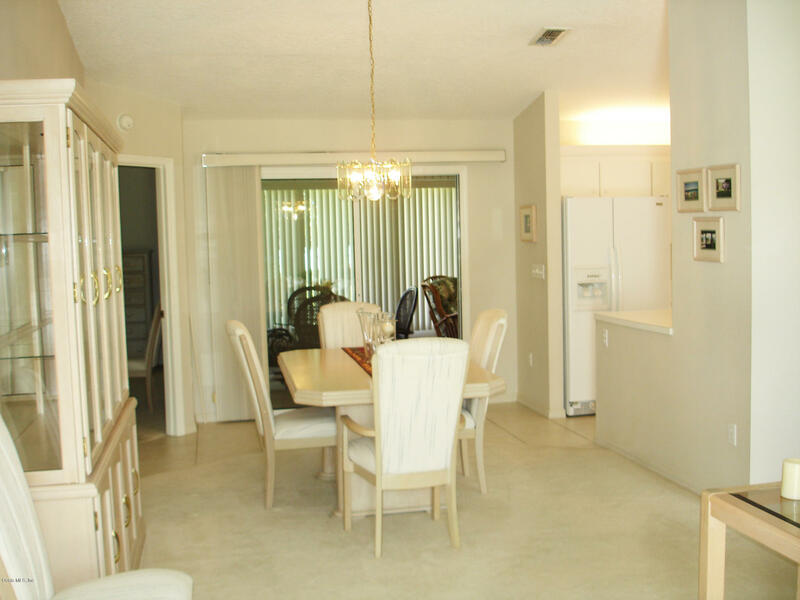 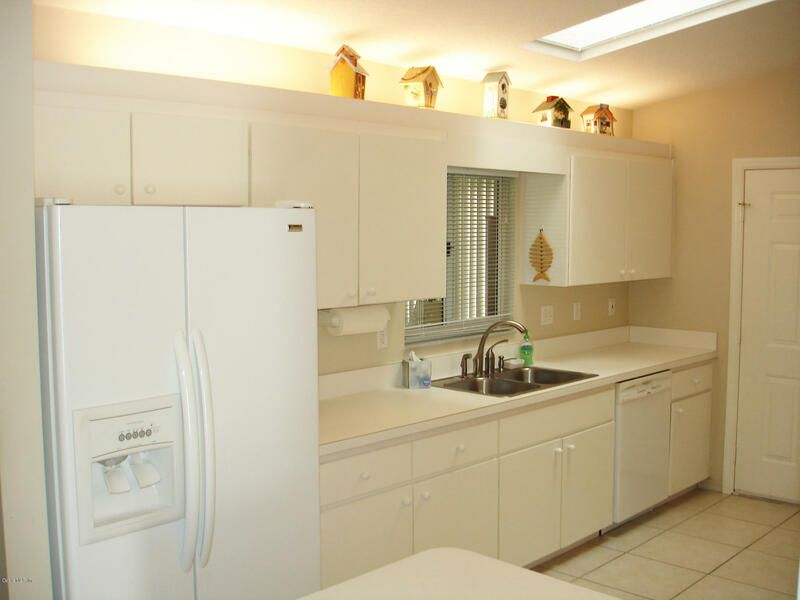 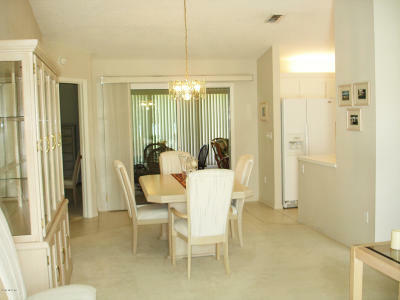 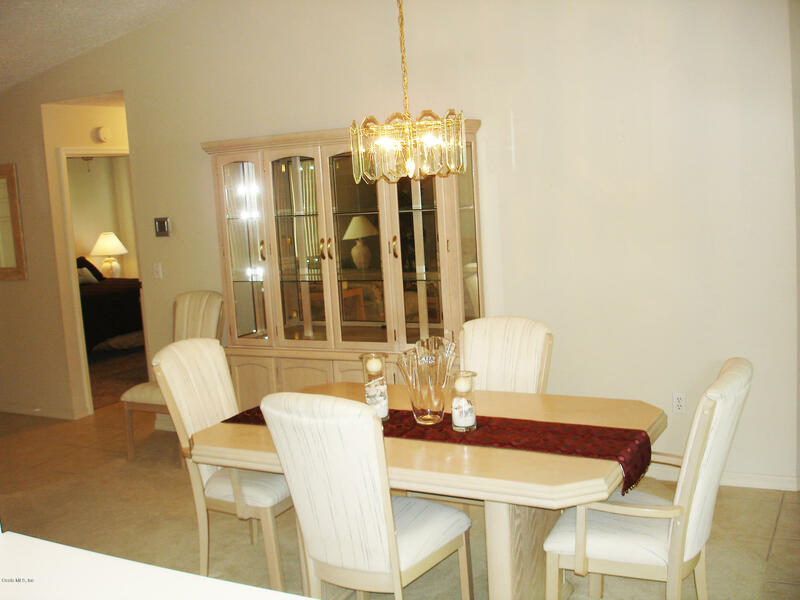 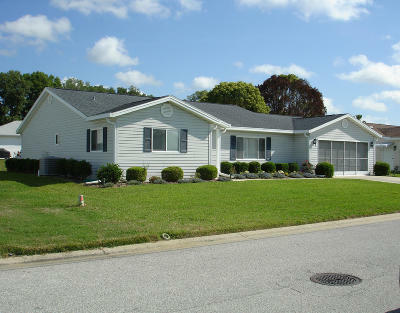 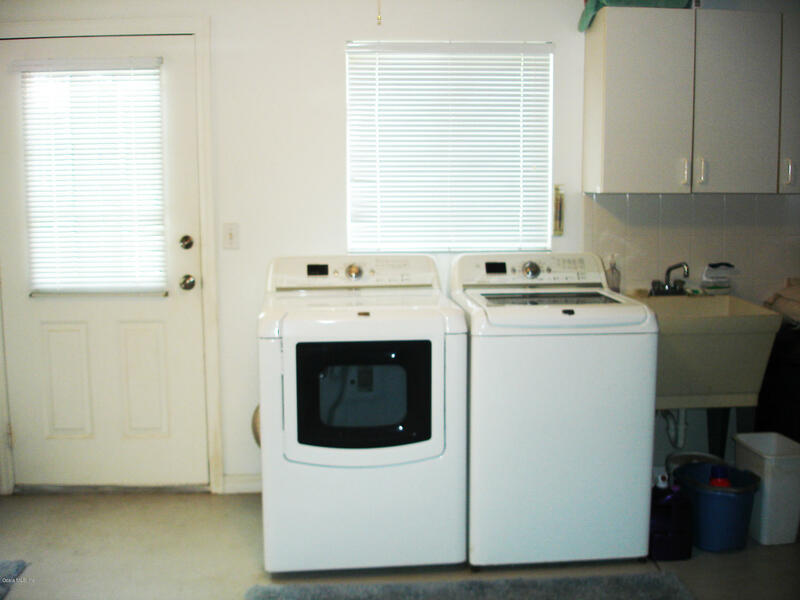 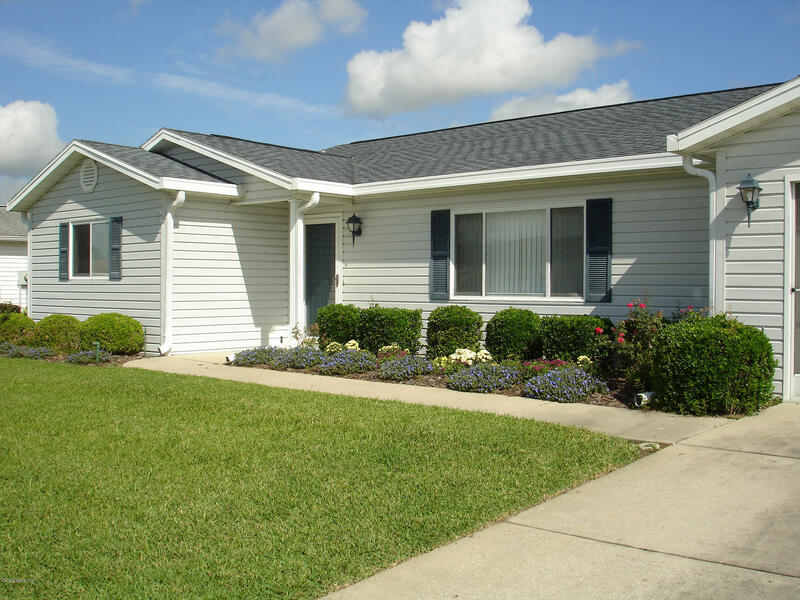 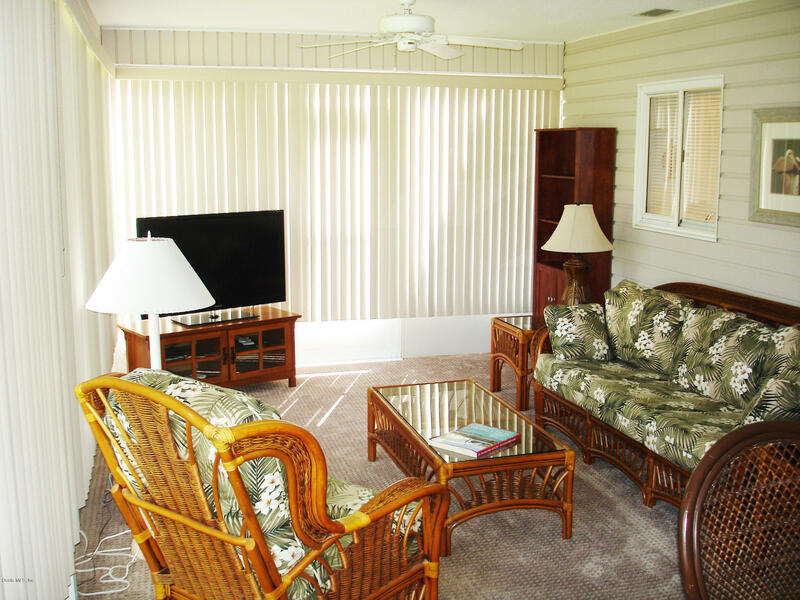 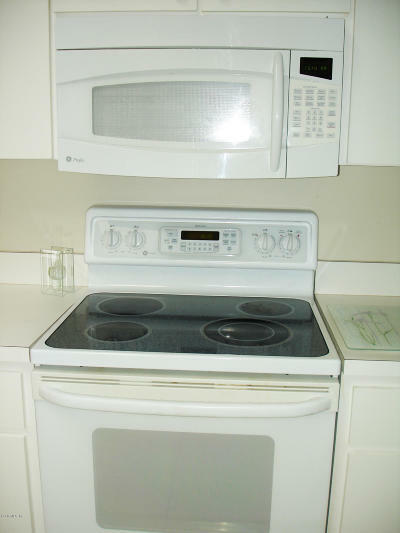 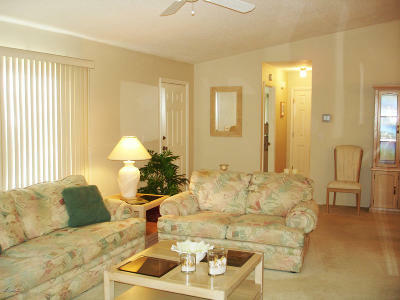 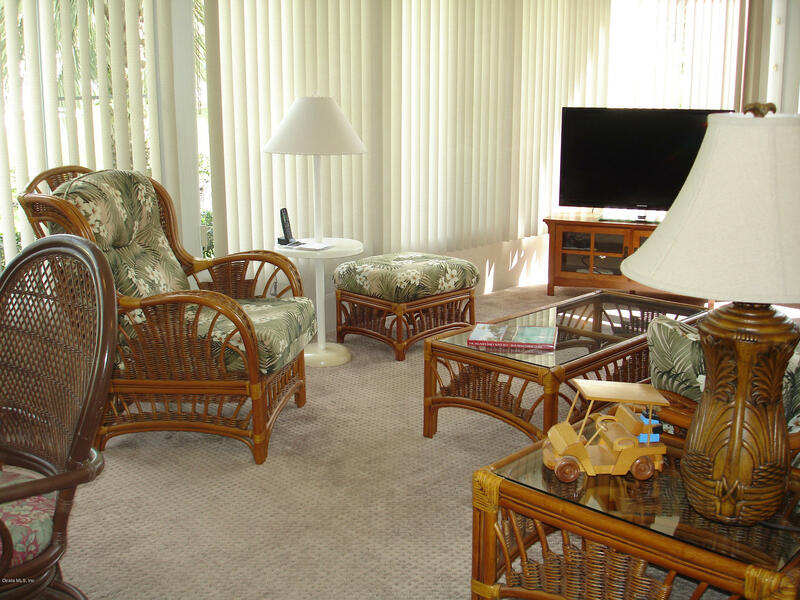 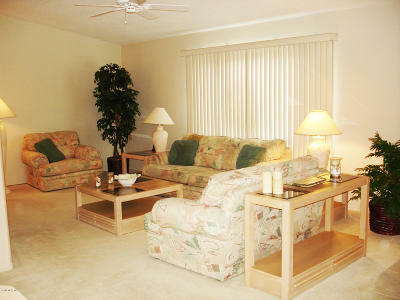 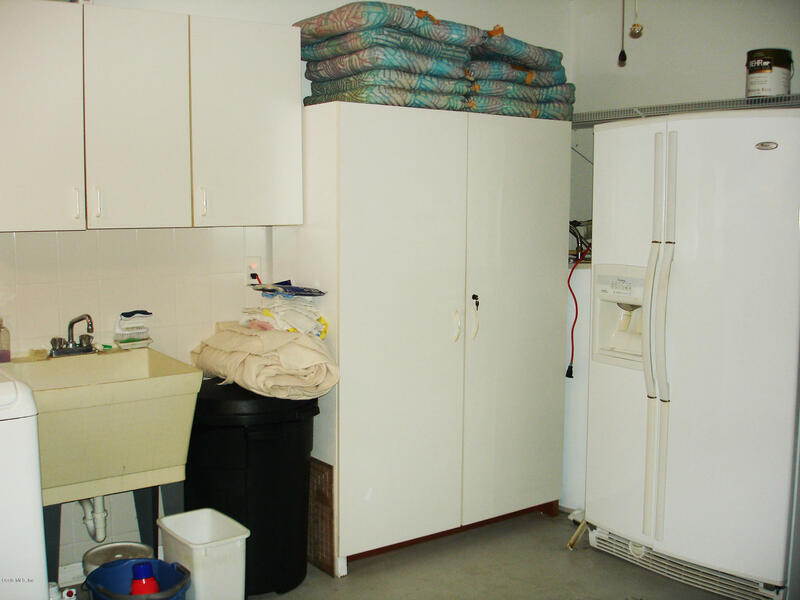 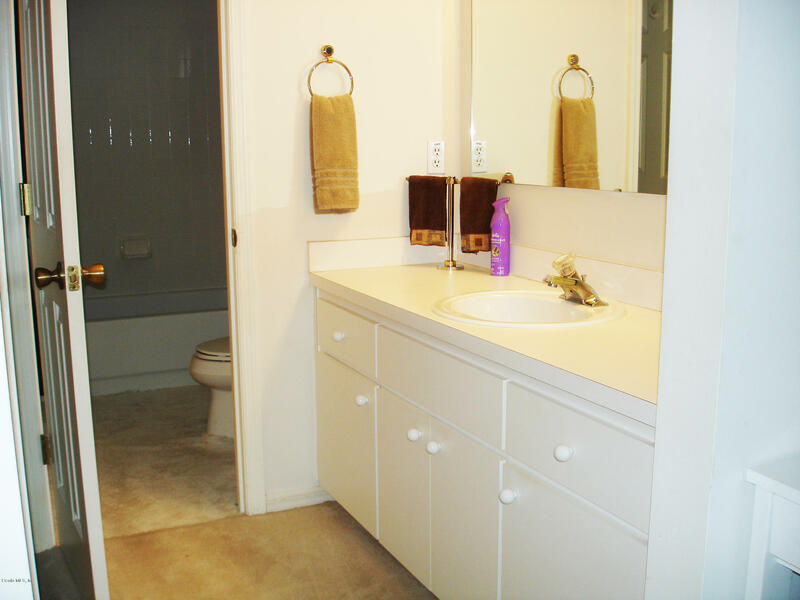 Well maintained 2 Bedroom, 2 Bath, 1678 sf of living area Palm Model w/vaulted ceilings. 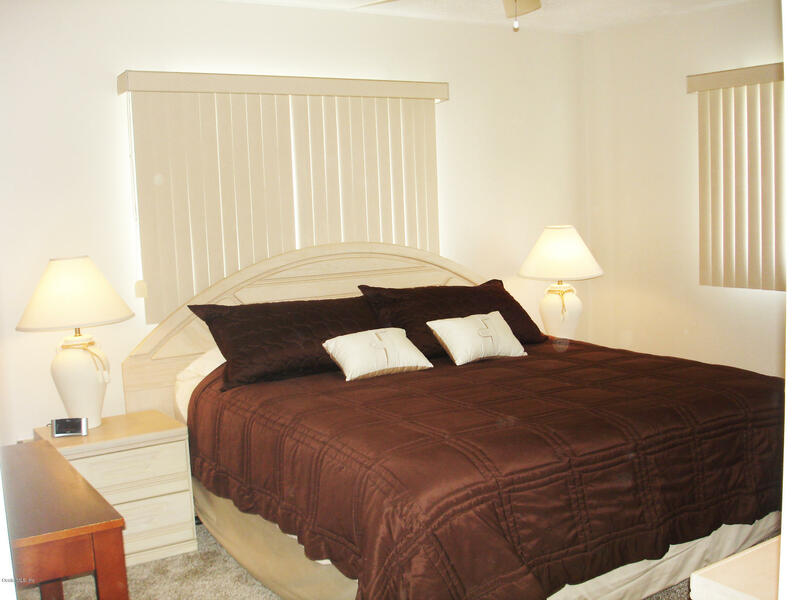 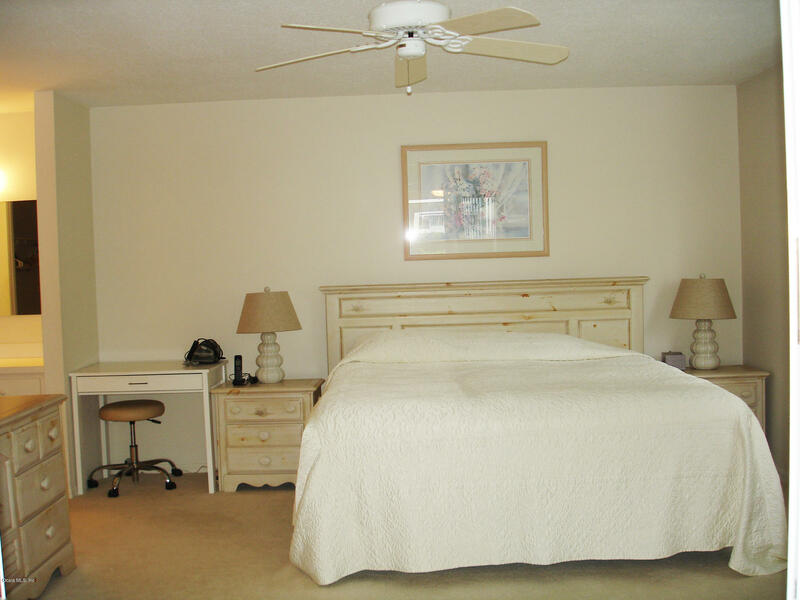 Both bedrooms will comfortably accommodate a king bedroom suite. 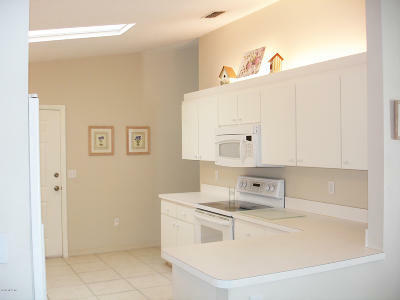 Light & Bright Kitchen w/Skylight. 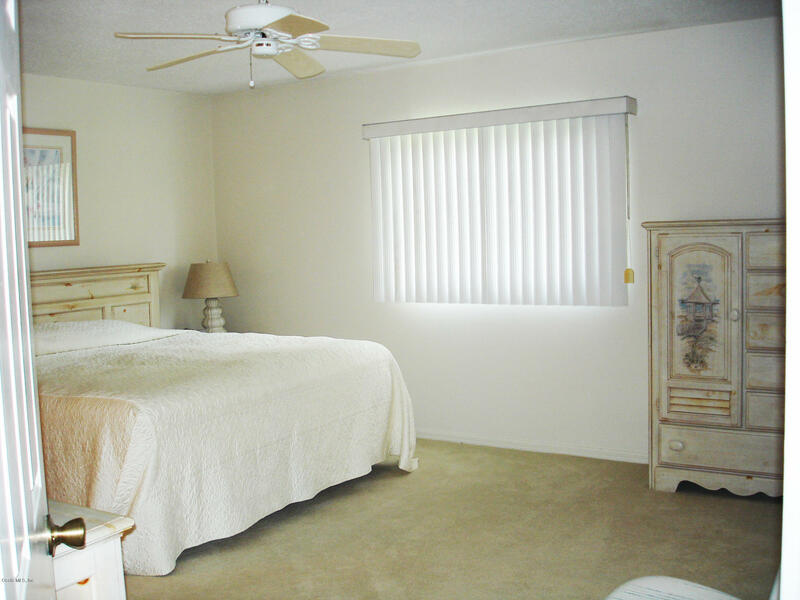 6-Panel inside doors, knock down textured ceilings (no popcorn). 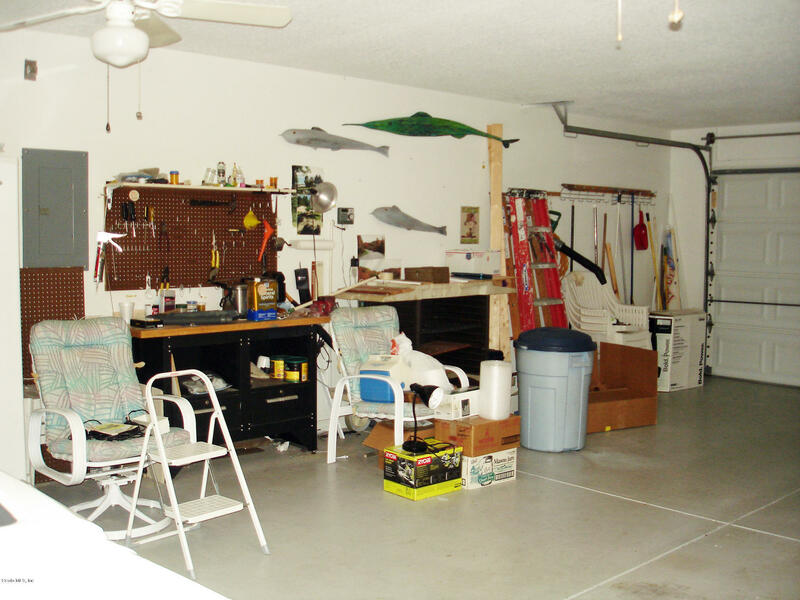 20x30 huge Garage w/screen & back door to open concrete patio. Enjoy the no through traffic street located in a most desirable area within the community. 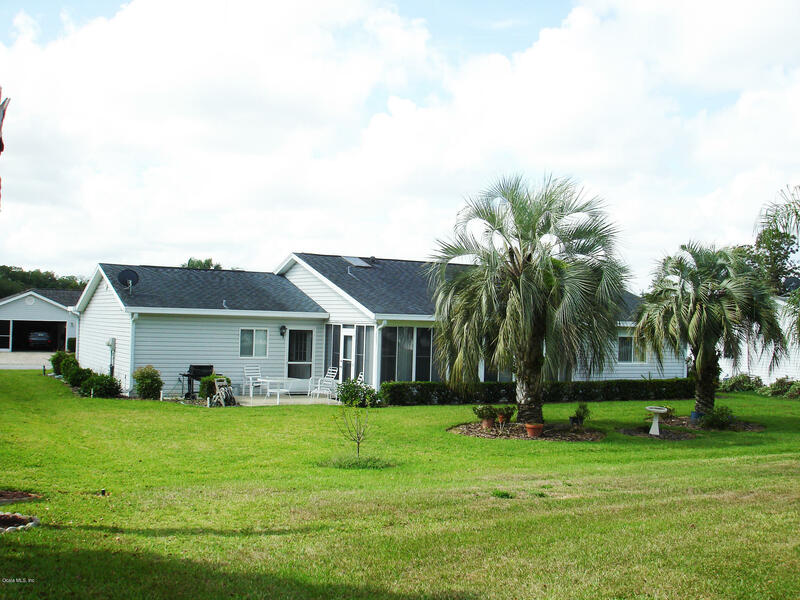 The property offers a Termite Bond paid through Aug. 2019. Roof was replaced in 2008 & HVAC system replaced in 2009. This home was lovingly maintained by the original owners & is being offered for sale for the first time since built. 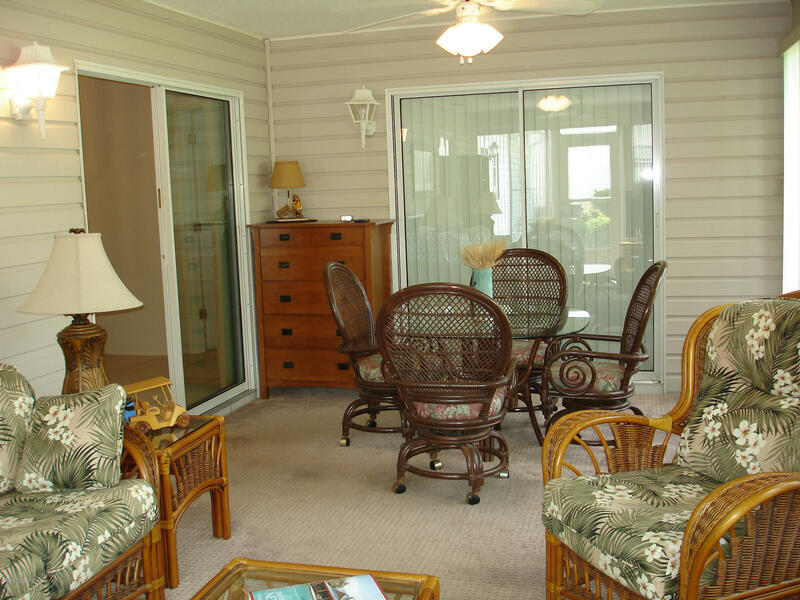 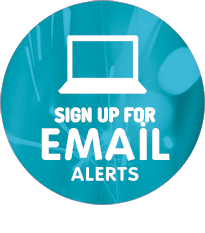 All original paperwork is available, as well as written information concerning changes-updates/upgrades that occurred over the years. Furniture available.